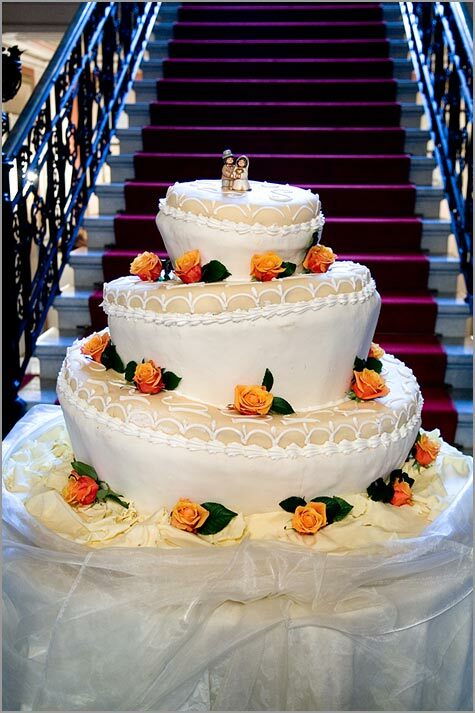 We already mentioned other times the great importance of having a good one to have a perfect reception. 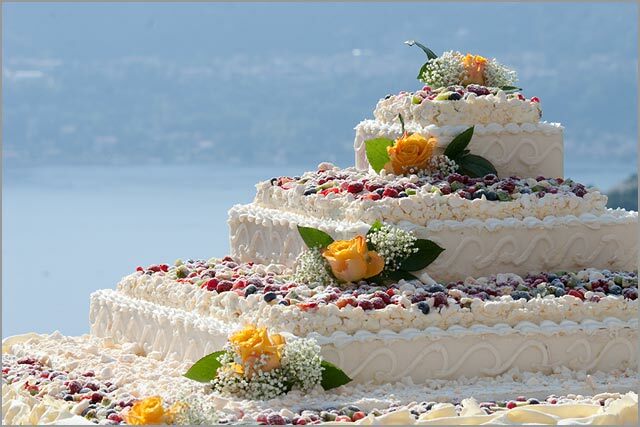 Today we would love to introduce a different catering company. 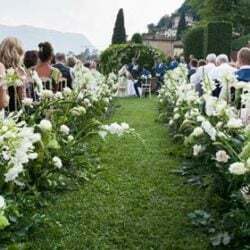 It was founded and grew up on the lakes and this allowed it to have a wide experience in most important villas, castles, wedding venue on Lake Maggiore and Lake Orta. 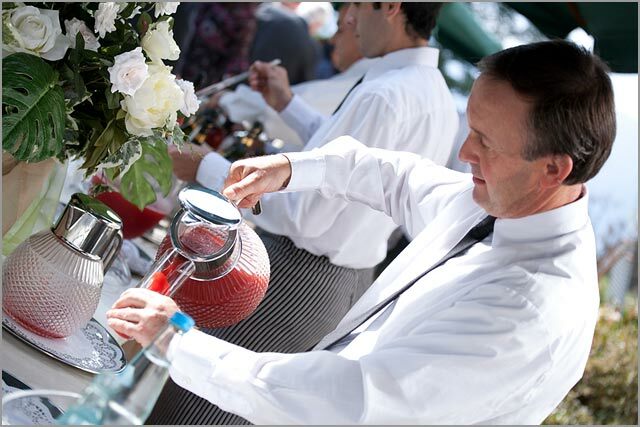 This is an important detail to consider while choosing a catering service for your reception. 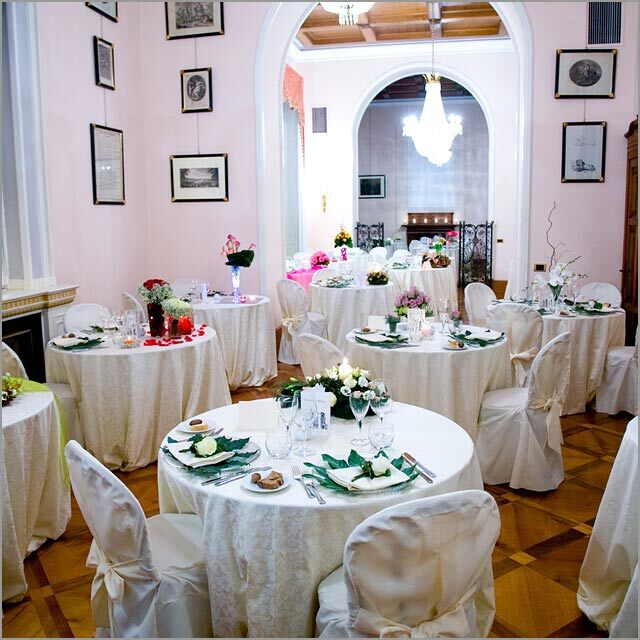 We are talking about Delicatezze a Casa Vostra, a banqueting and catering company. 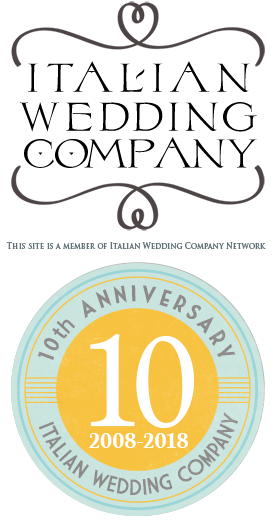 Staff chose as their headquarter an ancient cascina and farm situated in Gravellona Toce just in the middle between Lake Orta and Lake Maggiore. 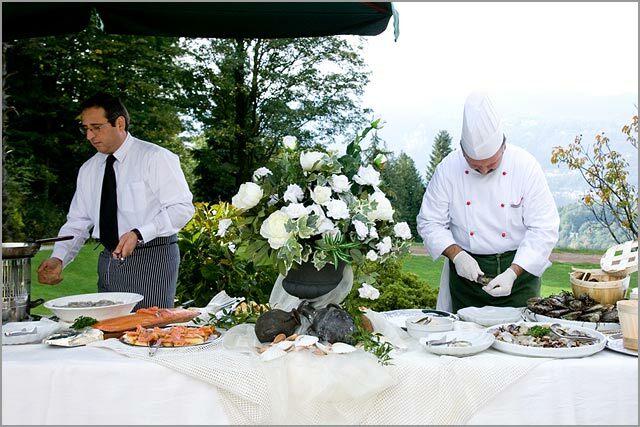 Side for being close to some of the most important venues on our lakes this special match between cuisine and nature make a guaranty of genuine products and gastronomic quality. 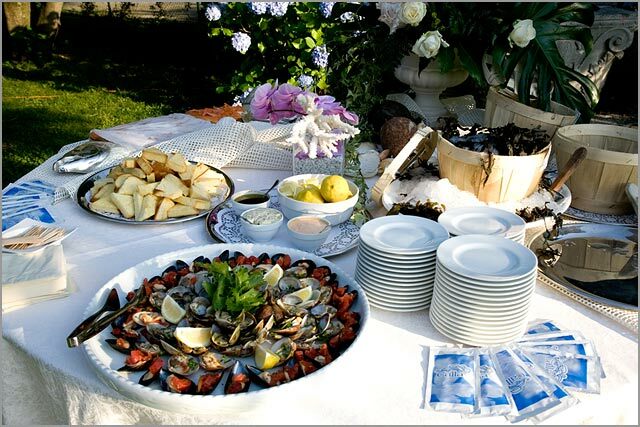 Delicatezze a Casa Vostra Catering company was born several years ago thanks to the meeting of two important chefs of the area. 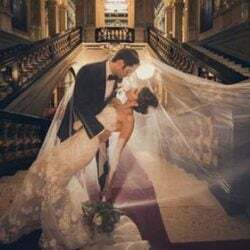 After several experience in Italy and abroad they decided to found this company to provide innovative idea of Italian cuisine to receptions and parties in the area. 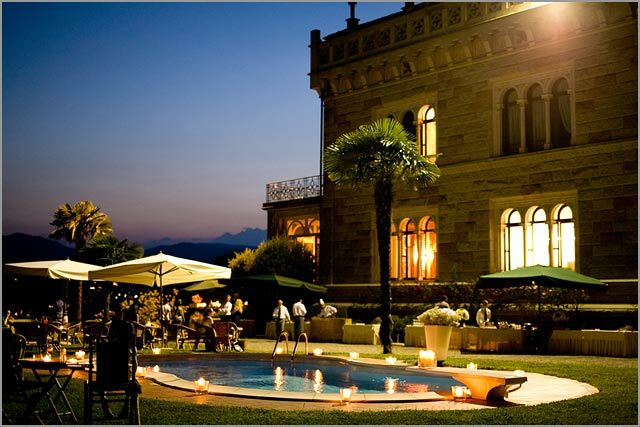 And here we have Delicatezze a Casa Vostra a sort of Cuisine Lab that across the years developed great skills on parties cuisine starting from a chef to your home for private dinners up to big receptions in some of the most important venues on our lakes such as Villa Rusconi, Villa Muggia, Villa Marghetita, Villa Volpi, Villa dal Pozzo, Abbazia di Santo Spirito – on Lake Maggiore and Castello di Miasino, Villa Antica Colonia, Villa Decio, Villa Ortea and Villa Pestalozza – on Lake Orta. 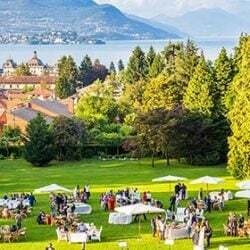 A long experience on the territory mixed to the great gastronomic offer that goes from traditional cuisine to new and innovative one, make Delicatezze a Casa Vostra the ideal choice for a catering service of great level. All this to create a perfect reception on our Lakes. For further information, availability or a proposal please fill the form below and ejnoy a wonderful meal with Delicatezze a Casa Vostra!